The Highland games are one of the major historical traditions in Scotland. Spectacular events celebrating the history of Scotland in unique style and a major tourist attraction as well. 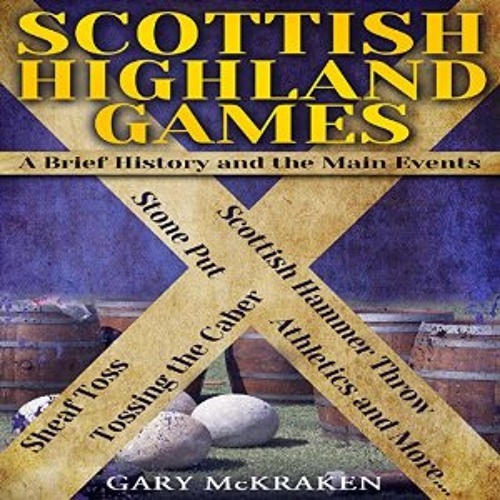 In this audiobook, you will be introduced to the history and the main events of the Scottish Highland Games. All the favourites are included such as tossing the caber, hammer throw, athletics, and the whole spectacle.